who killed her family suffers the same fate. The cartel leaves a trail of blood on their hunt for Ty and Ana. When Ty receives the order to kill the drug lord with extreme prejudice, he and Ana will face the enemy head on. 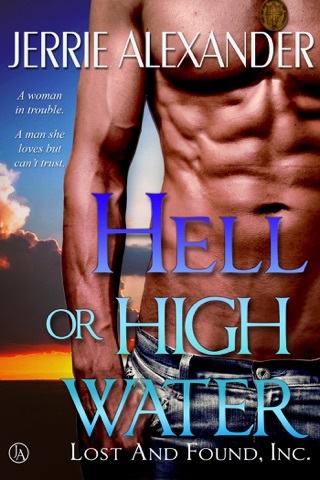 Can Ty protect the woman who's hell bent on vengeance? The woman he's grown to love?